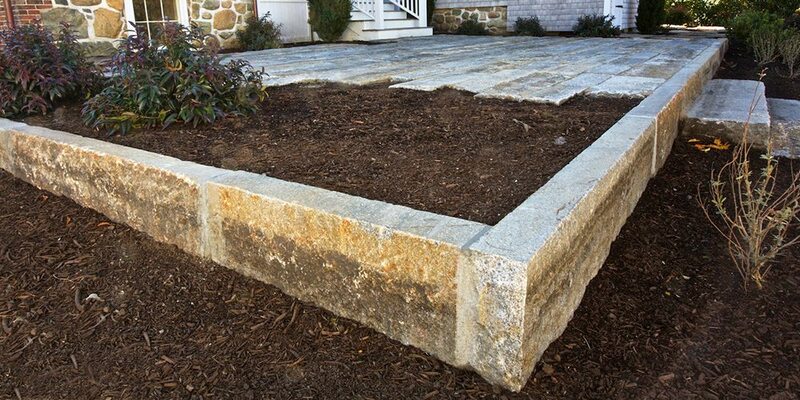 Reclaimed granite curbing makes a great enhancement to a landscape project. 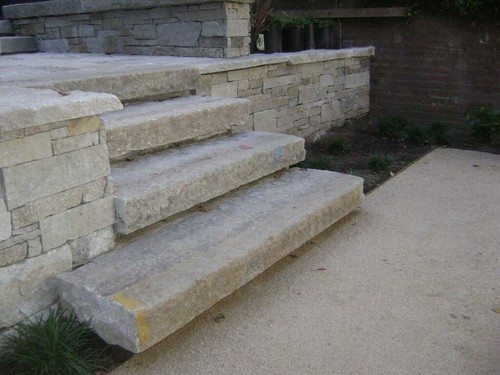 Stone Farm has many products that are created from curbing. 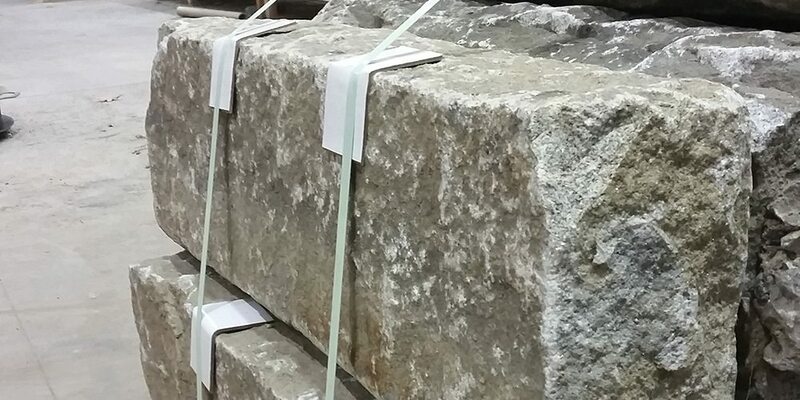 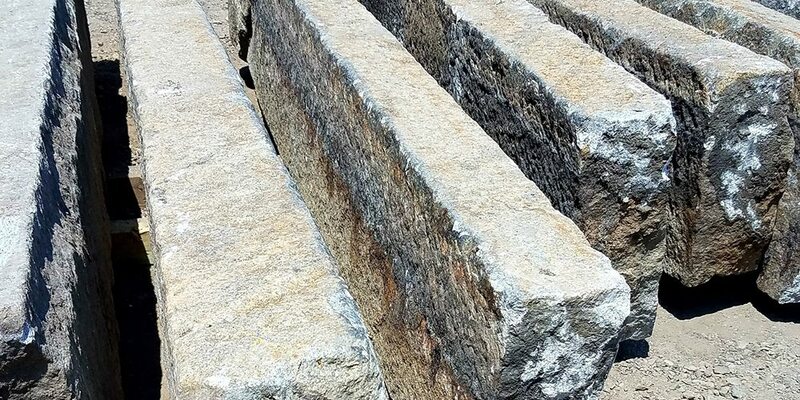 Granite has been used as curbing for over 100 years. 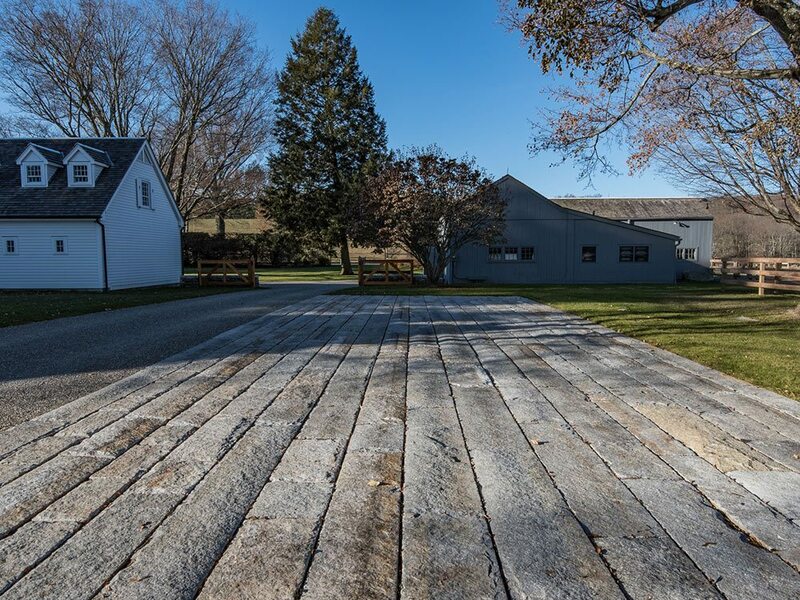 The first generation of curb was primarily made with hand tools, which is why the resulting material has a hand-hewn, almost natural look and feel. 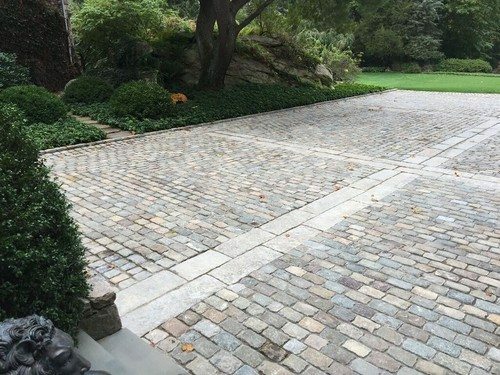 In the last 50 years, curbing has been produced in a more mechanized fashion, resulting in a more uniform look and feel. 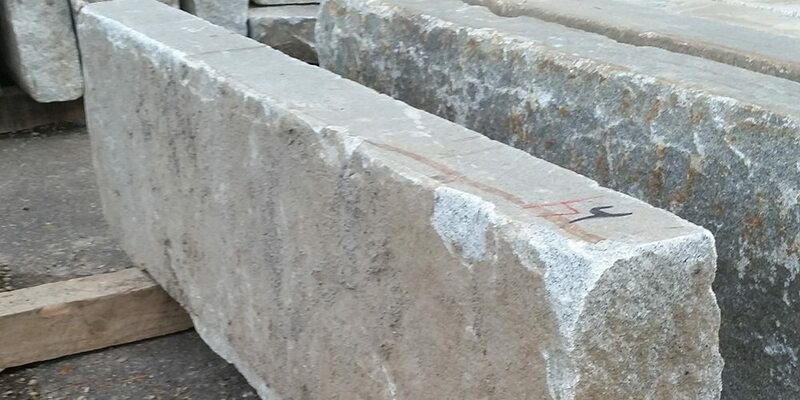 Like so many different granite products, reclaimed and salvaged curbing comes from a variety of quarries creating many color variations. 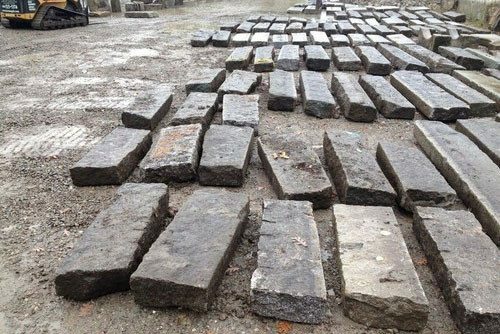 In general, curbing is made from gray granites that range from lighter colors to almost charcoal. 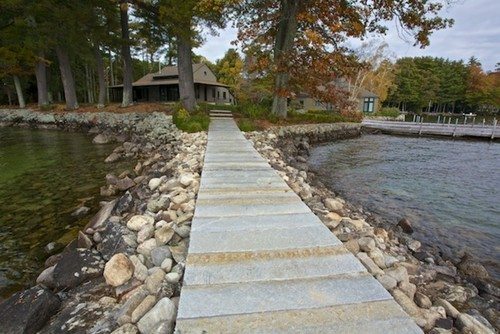 Years of wear, combined with exposure to natural elements, gives this material its earth tone color palette. 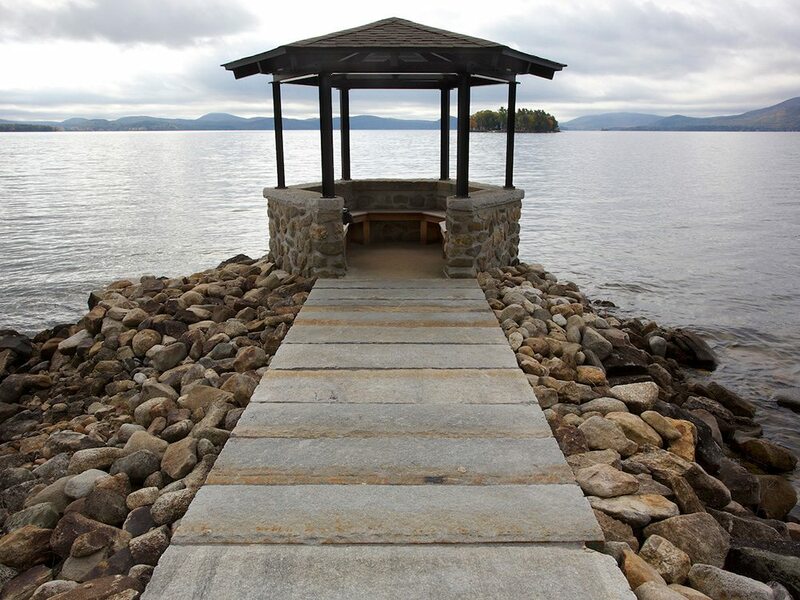 Ask us what colors are available for specific applications.